We at CEU Medie val Radio believe that the Middle Ages and the Renaissance affect out lives even today. We also believe that in a world of 2.4 billion internet users we can find one million medieval and Renaissance enthusiasts to like our Facebook fan site. If you, like us, get the buzz when you listen to medieval or renaissance music, or read and think about the Middle Ages and the early modern period as often as we do, or if you just cannot stop playing medieval themed games, you are a medievalist just like we are. You are a 1MM member. 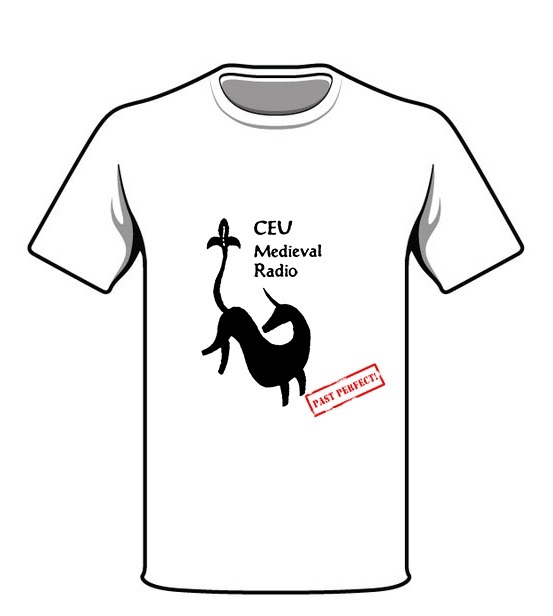 As CEU Medieval Radio is a non-profit initiative which does not accept monetary contributions and is kept alive only by the hard work of the CEU Medieval Radio Team, we hope to receive your support in the form of 1,000,000 Facebook likes. If you are up for the challgenge, help us find one million medievalists to support our Facebook fan site so you can win CEU Medieval Radio T-shirts, CEU Press publications, and DVDs.